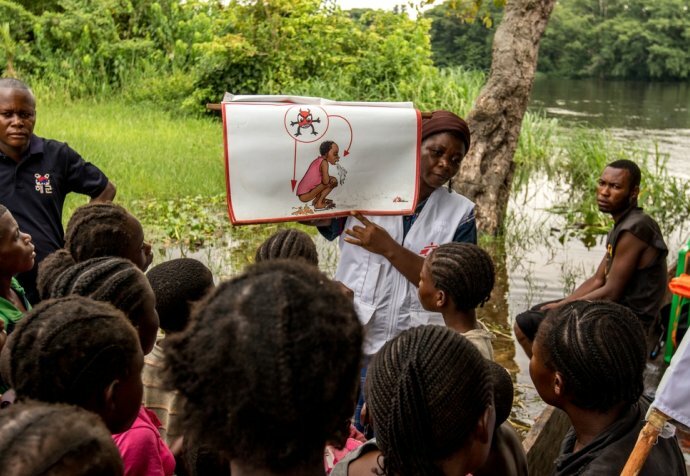 The Democratic Republic of Congo (DRC) is experiencing the worst cholera outbreak since 1994, with more than 50,000 suspected cases being reported in 24 out of 26 provinces last year. 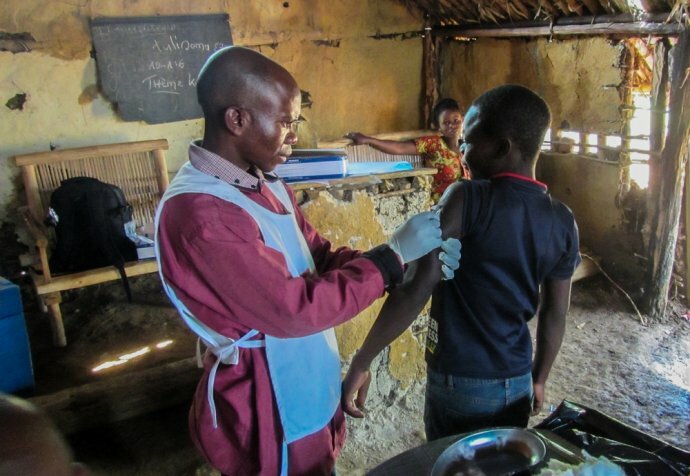 Cholera is endemic in 9 provinces of DRC, but the drought of recent months and the high mobility of the population in certain areas has resulted in a faster spread and a greater impact. Currently, the disease has reached the capital of DRC, Kinshasa where since late November, the number of cholera cases has started to increase. There have already been 509 cases reported and 31 people have died making it the worst cholera epidemic in the city in the last 17 years. The MSF Congo Emergency Pool (PUC) will scale up its intervention, targeting the most affected areas of the city.